For over 60 years, Paine’s Christmas Trees has been operating on the family homestead on Route 100 in Morrisville, Vermont. Max Paine, Sr. planted his first Christmas tree in 1958. He had formerly been in the business of raising minks and when that failed a friend suggested that he establish a Christmas tree farm. 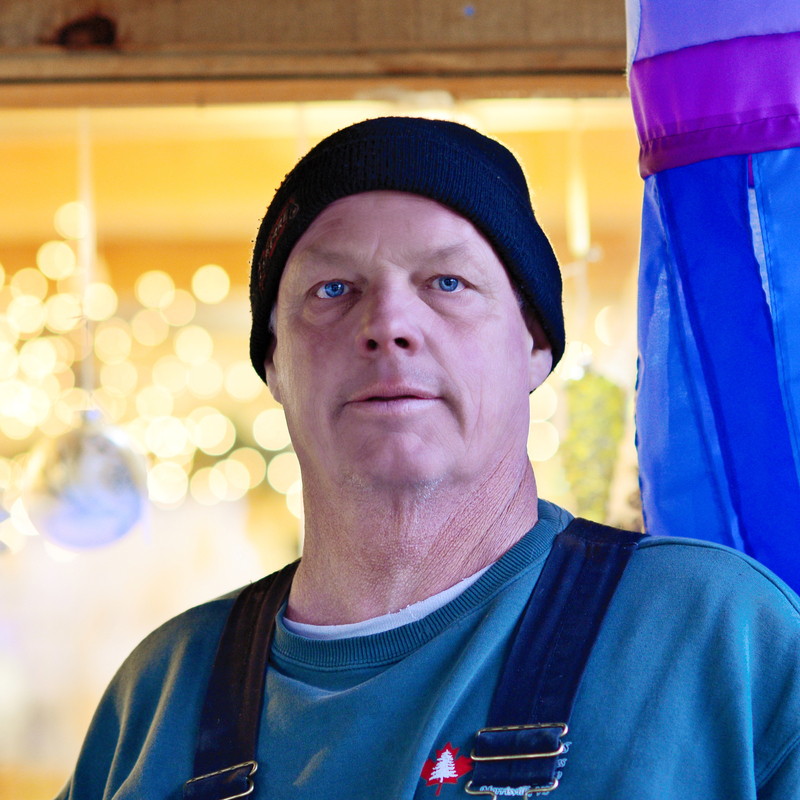 In addition to working as a full time plumber, Max Sr. took on a project that has now grown into one of the most popular tree farms in the Central Vermont area. With some families coming to Paine’s almost since the time Max Sr. planted his first tree, most families that visit us have a tradition all their own. Some people come bringing their children, or their children’s children and make the trip from as far south (by car) as Florida and as far west as Colorado! In December of 1998, Paine’s Christmas Trees was selected by the State of Vermont and Former Governor, Howard Dean to display a Christmas tree on the steps of the Statehouse in Vermont’s capital city, Montpelier. This honor was in recognition of Max Paine, Sr. who had contributed so much to the New Hampshire/Vermont Christmas Tree Association and for his many tree donations to the State of Vermont. Pictured here are Max, Jr., Tom, and their mother, Inga, baling the tree for transport to the Statehouse in early December of 1998. 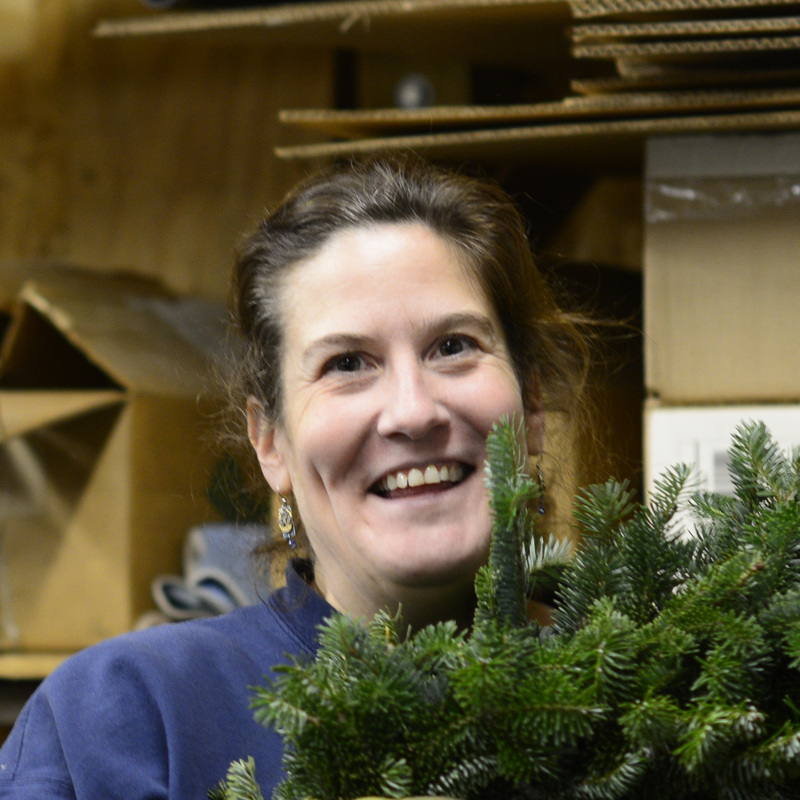 About.com recognized Paine’s Christmas Trees as one of the top Christmas tree farms online. Paine’s Christmas Trees has been featured on the nationally syndicated television show Living In Style. 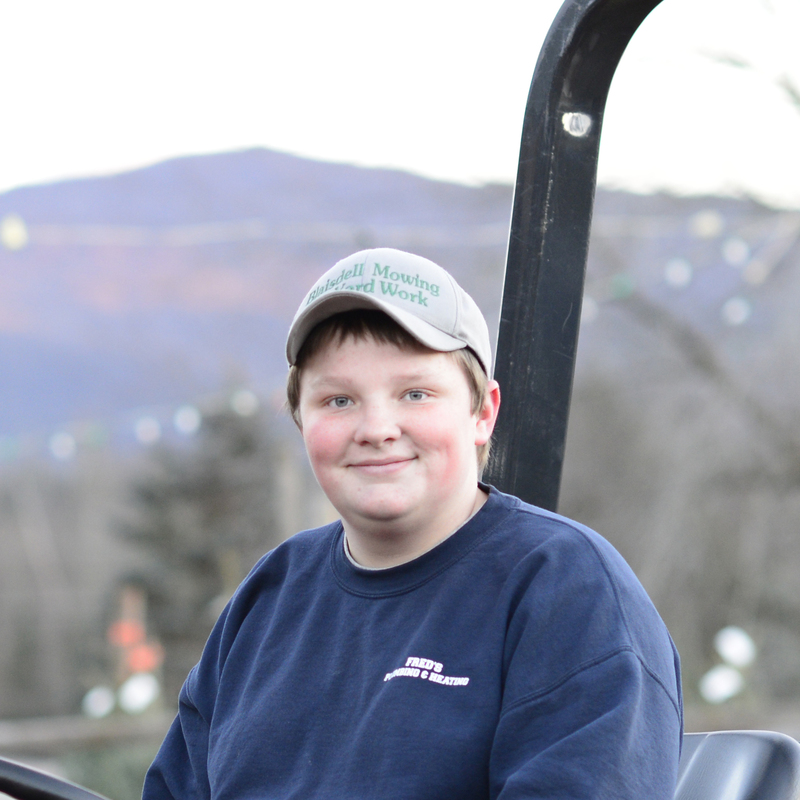 Pete Hartt, a reporter for the Stowe Reporter newspaper, wrote an article about the family business in December 1996. The article, as it appeared then, is available here and the photo shows Max Paine, Sr. who passed away at the age of 83 only six weeks later.